This free app has so many beautiful photos in retina and HD for your iPhone, iPod touch and iPad. 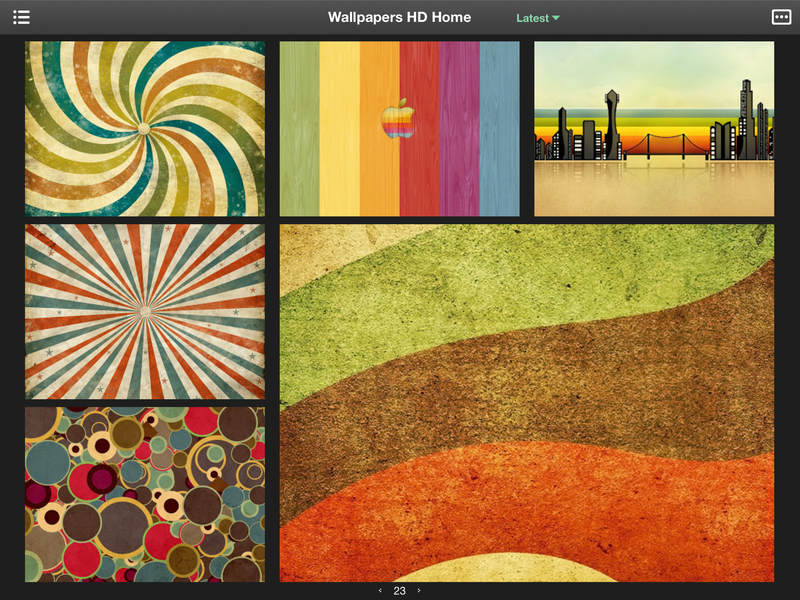 Retina wallpapers, superior experience and direct preview. Accurate category and powerful search function. You can also share the photos on other platforms. ● 20,000+ five-star praised by users in App Store. 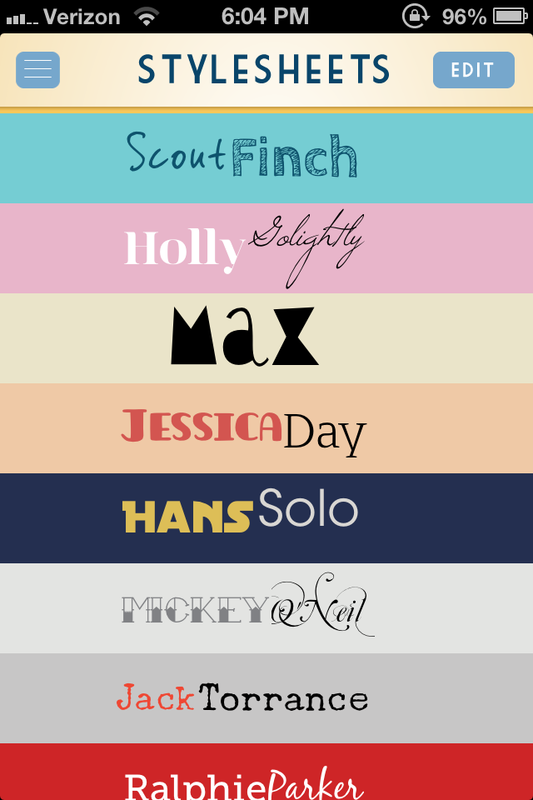 ● 100+ high-quality wallpapers recommended by editors EVERYDAY. 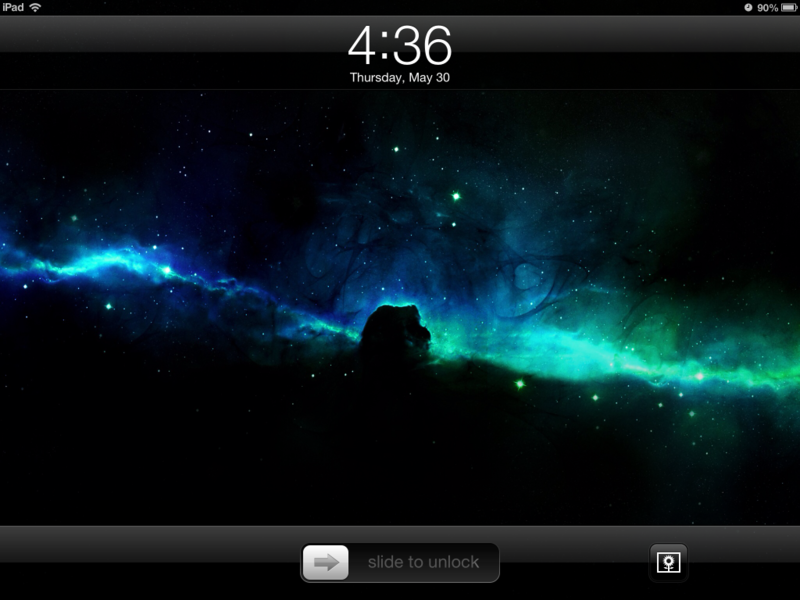 ● 50,000+ HD wallpapers for free. Looking for something different and challenging to play? Treasure Defense may be just the game to help fix your boredom. The objective in Treasure Defense is actually quite simple, defend your magic crystals! You start each round with a set of magic crystals that you must defend from intruders who wish to steal them all. You task is to build up defenses using towers that shoot arrows, shurikens, and lightning. You must employ a strategy when building towers to ensure that you get everyone who tries to sneak in. You have an opportunity to rid of intruders both when they are heading towards your crystals and while they are trying to run away with them. 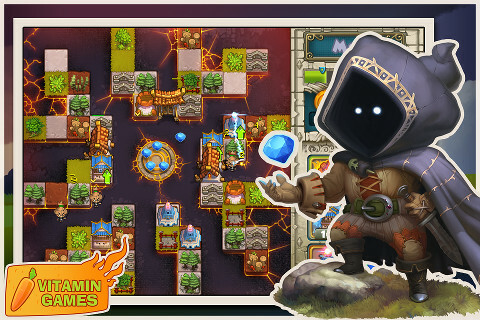 Your towers can be upgraded as you continue to play and gather resources like gold and magic. You also get a few power ups throughout the game to help get you out of tough situations but you must use them wisely as they have cool downs and require magic to use. Power ups include meteors, lightning, ice, an axe to make room for more towers and more. In some levels there are also special locations that you can place your towers that will make them even stronger. This game is just plain fun and it offers up good challenges along with upgrades and an unique power ups to keep things fresh as you advance through the game. 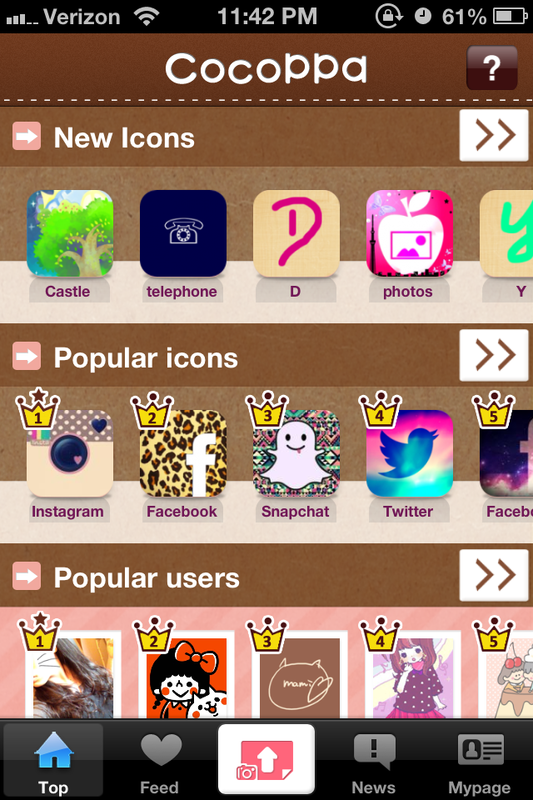 CocoPPa is an app which enables you to make your favorite image as the “one-touch icon” and place the icon on the home screen. Create your very own cute and customized home screens using images submitted by creators and users. Unlimited free cute icons, wallpapers, stamps. I think being able to customize things on your phone the way you want to is pretty cool. They have users who make themes, so you can make your phone icons and wallpaper match, or you can choose individual icons or wallpapers. As most of us know, Instagram is a great app thats allows you to create and share your photos with people around the world. It has some filters and borders, but thats about all the editing you can do with it. Lately I have seen many add-on apps that work with Instagram to enhance its use and creativity. The one I recently found, is InstaQuote. 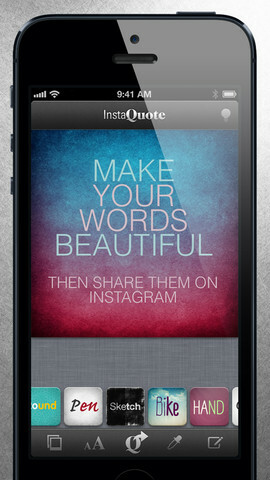 With InstaQuote, you can add text to your photos, and share your favorite quotes or song lyrics. 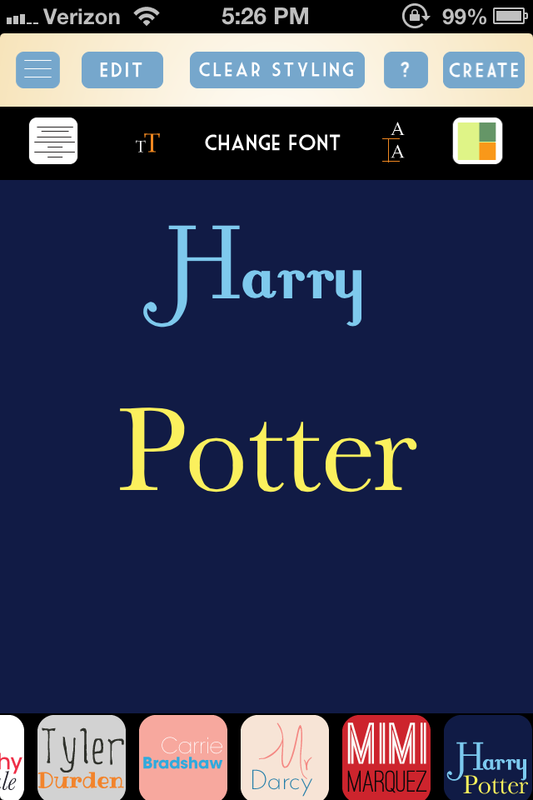 There are options to change fonts, backgrounds, and colors. I love this app and it’s very easy to use. I tried a few others like it, but this one was by far the best. 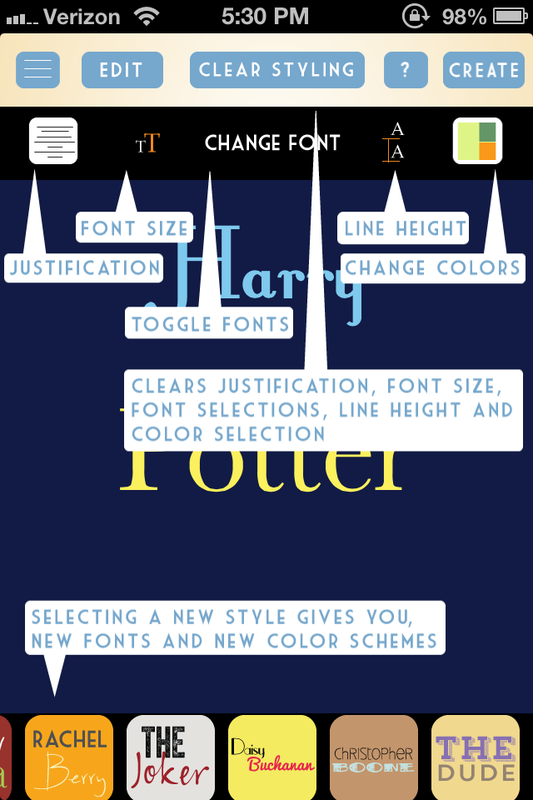 This version is free, but there is an option to upgrade to InstaQuotePro for $1.99, which has more fonts and backgrounds for you to choose from. Instantly create beautiful text images for Instagram. Have you ever wanted to add text to a photo? Or share words on Instagram? Now you can!